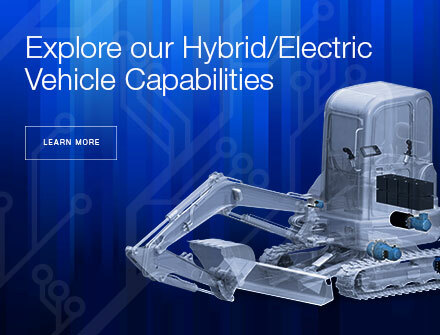 The drivetrain solutions you need, backed by global expertise and support. 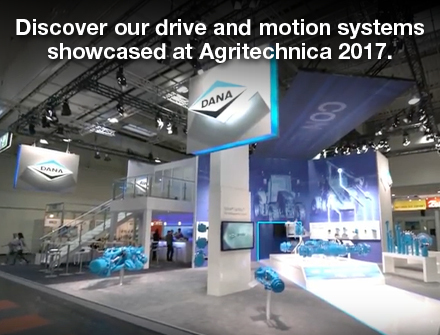 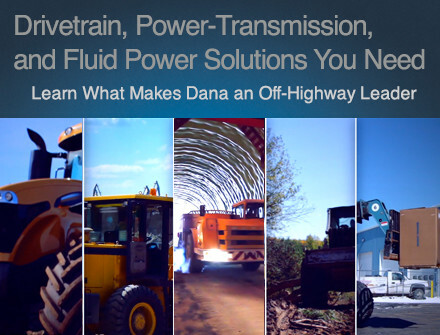 Dana leverages its global expertise from all markets to engineer the most advanced, customized product solutions for customers in both developed and emerging markets. 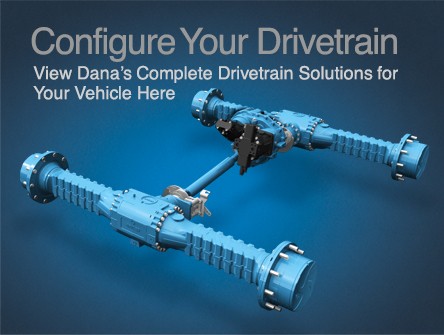 By working directly with our engineers, we can improve the productivity and fuel efficiency of your vehicles with Spicer® transmissions, axles, driveshafts, tire pressure management systems, and hydraulic-hybrid solutions.